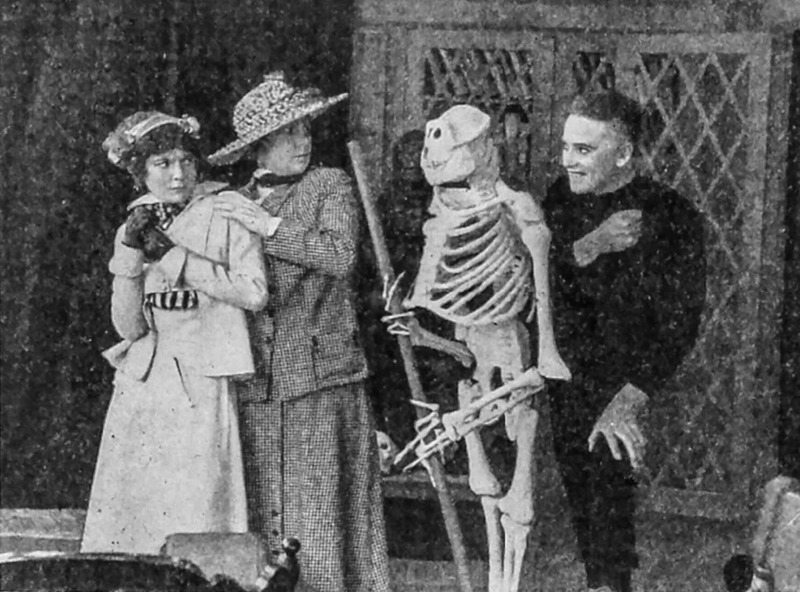 In his new book, The Birth of the American Horror Film, Gary D. Rhodes delves into the archives to focus on 10 key horror genres prominent in American cinema between 1895 and 1915. 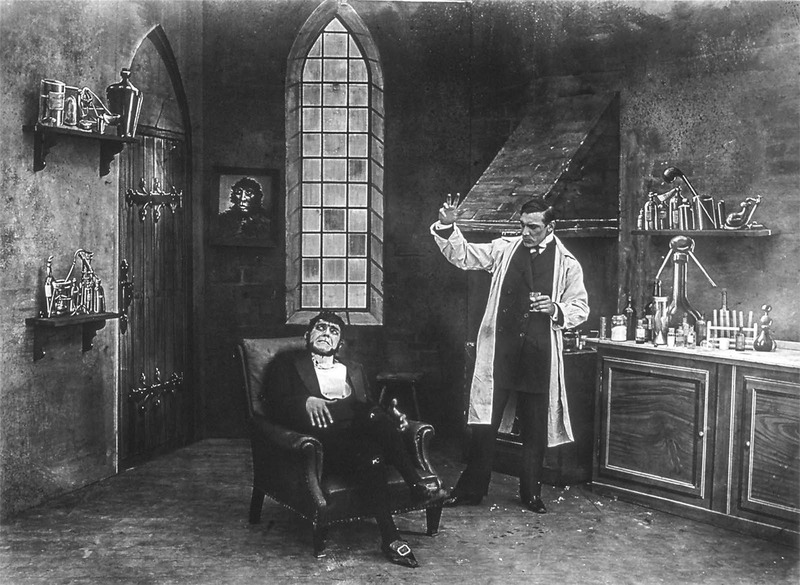 From ghosts and witches to mad scientists and devils, here’s a selection of the best images featured in the book, one for each of the 10 genres explored. 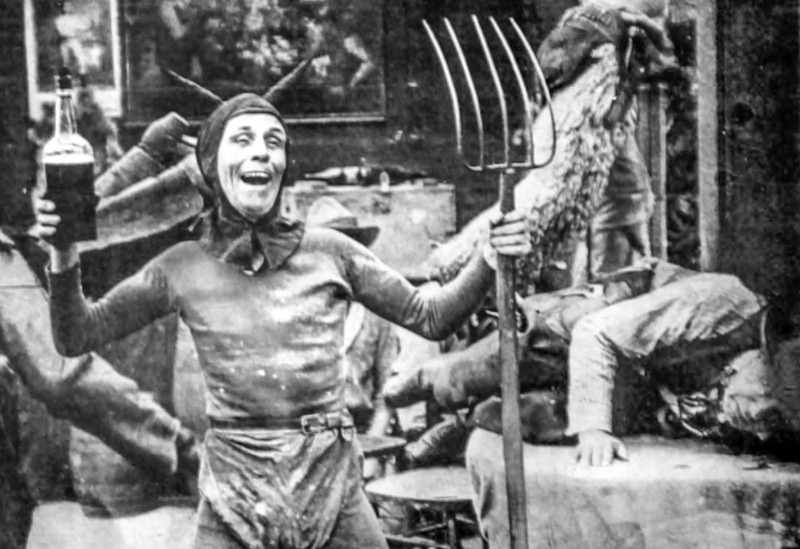 Augustus Carney in Alkali Ike Plays the Devil (Essanay, 1912). 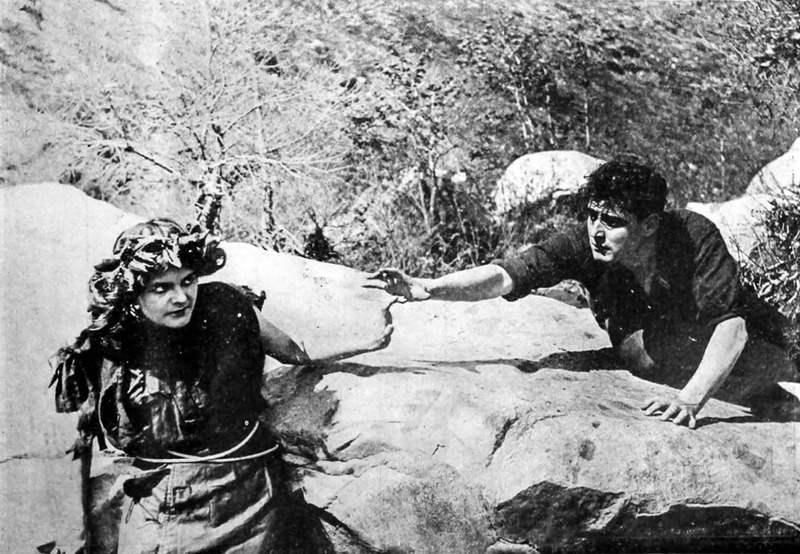 The Myth of Jamasha Pass (American, 1912). 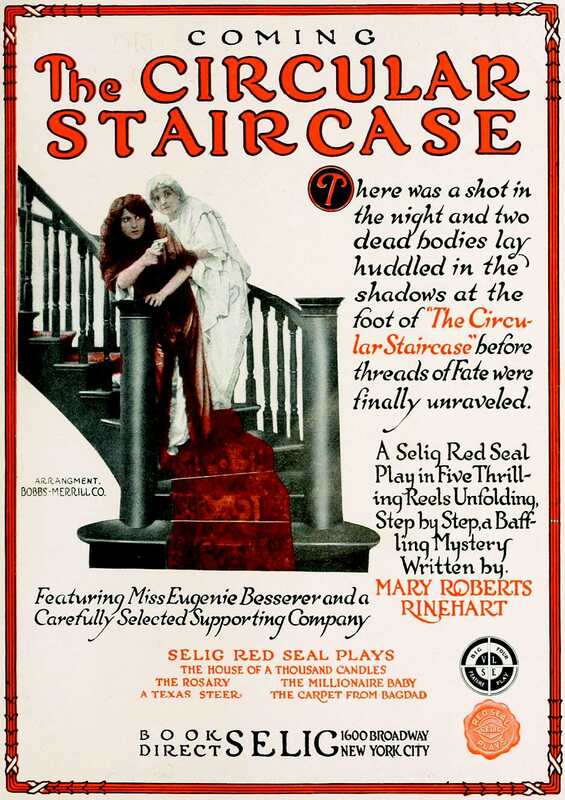 published in Motion Picture News on September 11, 1915. 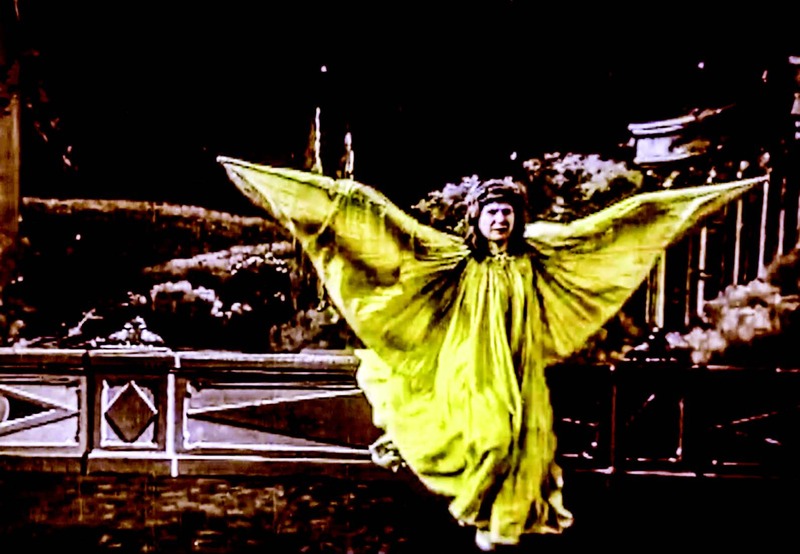 Frame from the Pathé Frères film Loïe Fuller, distributed in America in 1905. 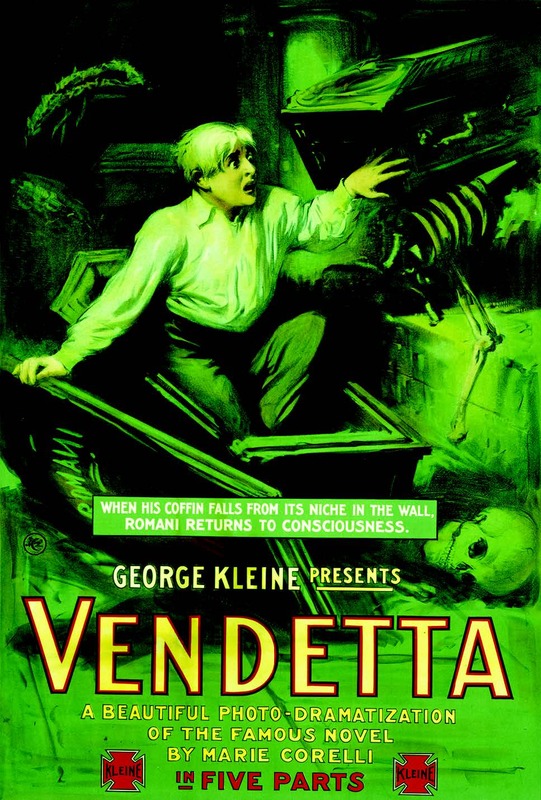 The Black Box (Universal, 1915). 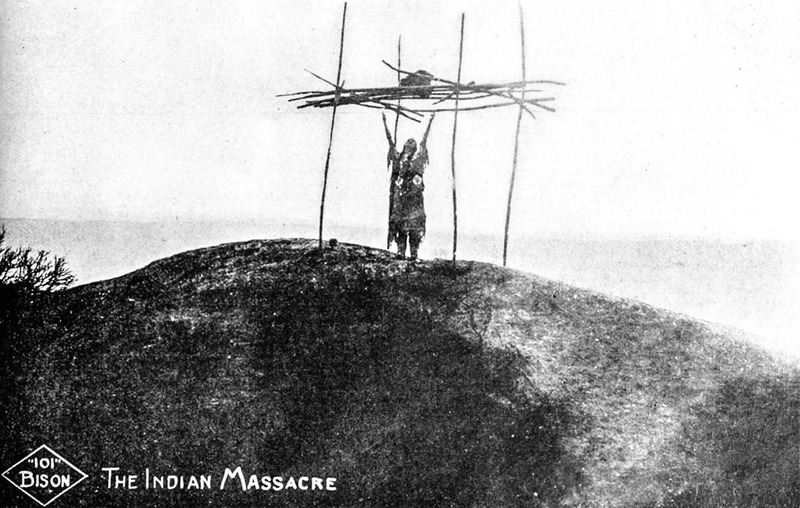 The Indian Massacre (101 Bison, 1912). 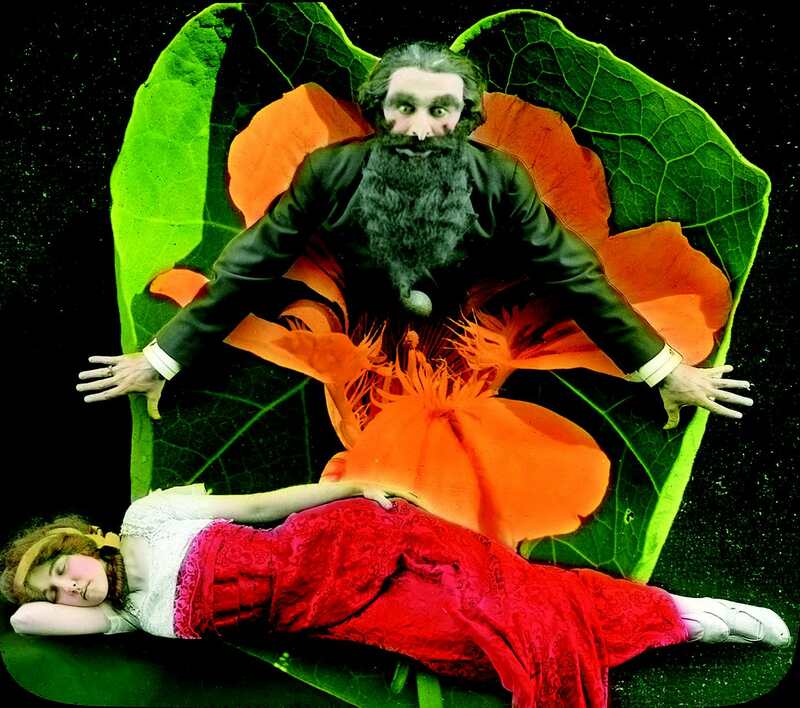 Slide 4 of the illustrated song That Hypnotizing Man (Scott & Van Altena, 1911). 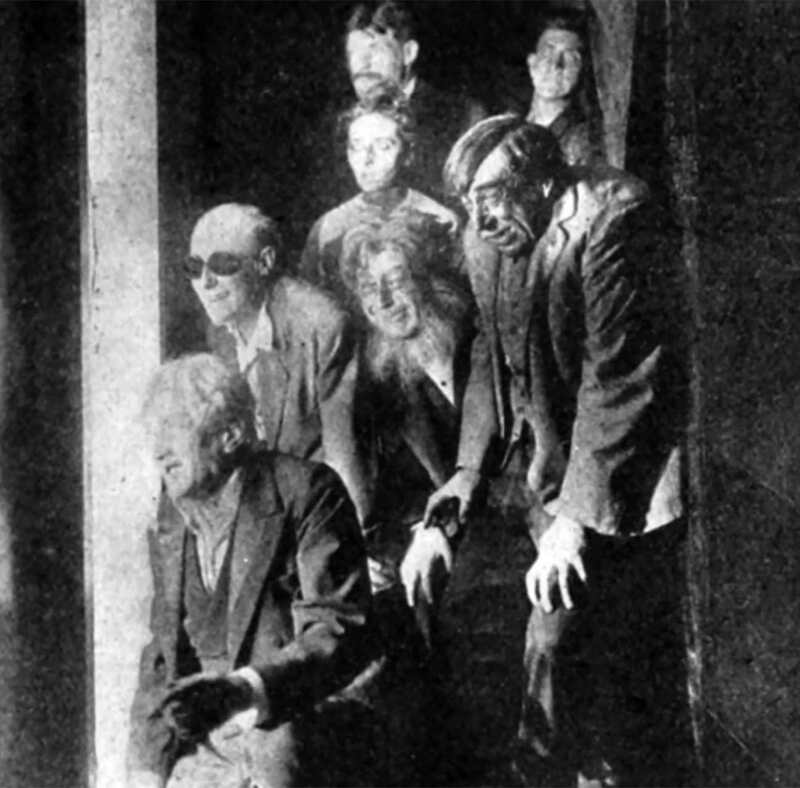 Still from The Lunatics (Leading Players, 1914). 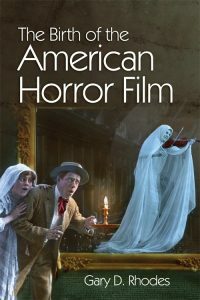 The Birth of the American Horror Film by Gary D. Rhodes is available in paperback at £24.99. 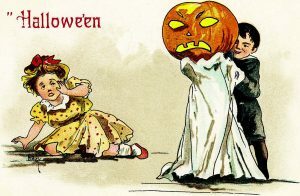 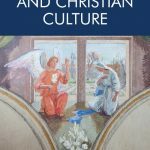 Primary and Secondary Qualities: More Trouble than You’d Think!